The RT3 + Controller is a state-of-the-art radio over IP network controller. It is employed advanced digital voice processing technology to interface with most popular voice messengers for bridging 2 or more radio networks. 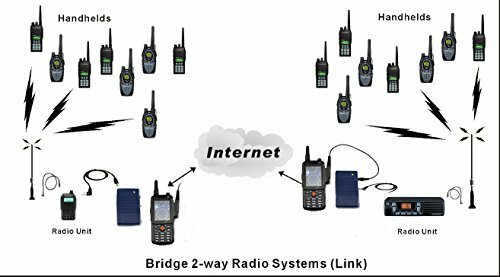 It is an easy of operation, cost effective and highly flexible platform for extending communication range by linking conventional two-way radio into a radio over zello system.